Are you working a logo design project you have to submit in tomorrow’s graphic design class? Do you need some vectors for a design task from a special client? 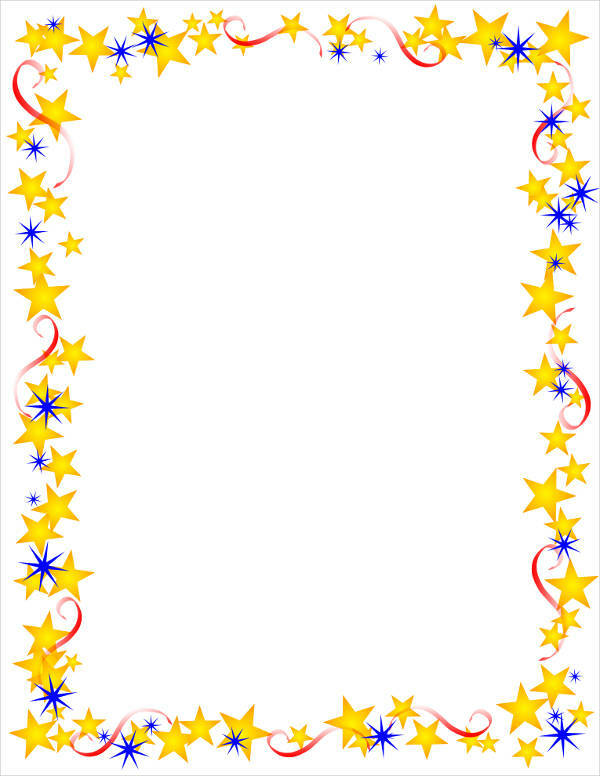 Or do you just really need some Stars Clipart for whatever reason? Well, bring out your astronomy binoculars and star charts, boys and girls! We’re checking out some stellar sights today! With these cute star clip arts from our bright and astronomical collection, you’ll be done with that project, professional or personal, in no time. They come in different formats—PNG, SVG, and PDF, to name a few—and they’re absolutely ready for you to download! Good thing that we have both available here for you—for ease of download and customizability. As you probably already know, with vectors, you can customize and resize without having to sacrifice the image quality while bitmap files are better suited for digital photography. 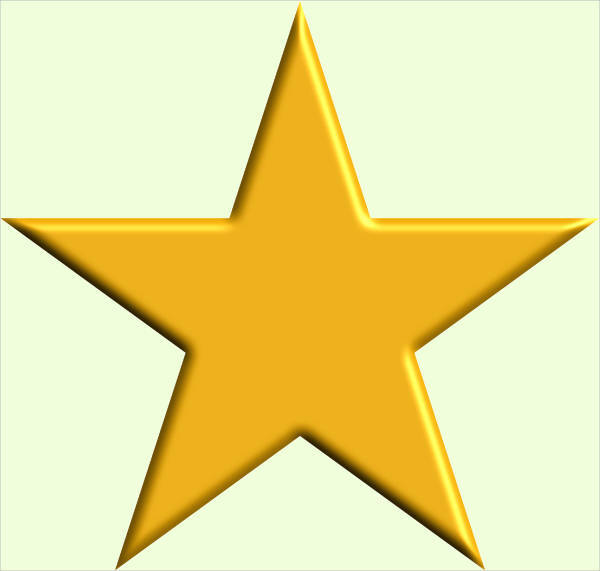 As you can see, we have the typical yellow and gold stars, which you can use for a wholesome star-filled nighttime scene. 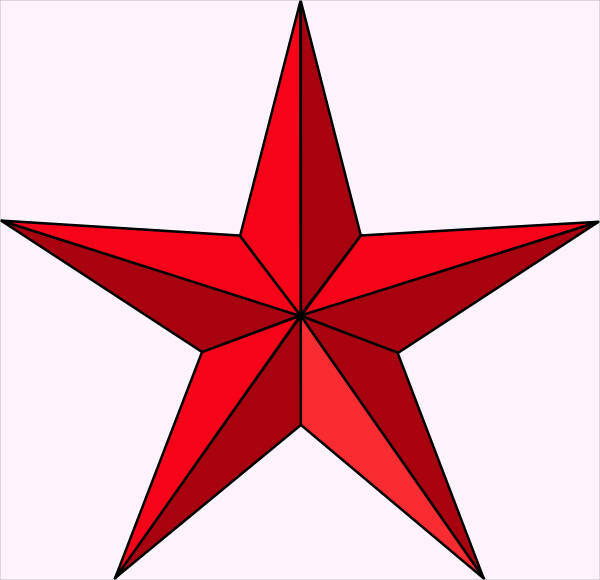 Ones like the “Free Star Clipart” and the “Shining Star Clipart” give the emphasis on star quality. The bold outline of these clip arts provide more dimension and make for smoother cutouts. 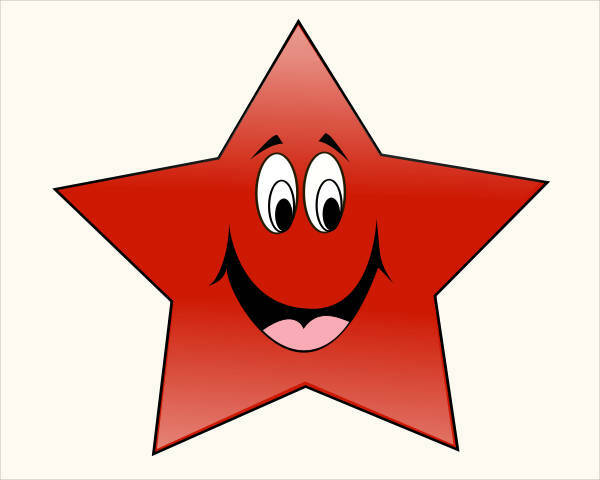 Of course, there are the likes of “Christmas Star Clipart,” with its atypical color choice, and “Shooting Star Clipart,” with its atypical depiction. Both can be used for more particular scenes (the former, perhaps, to portray a red dwarf). 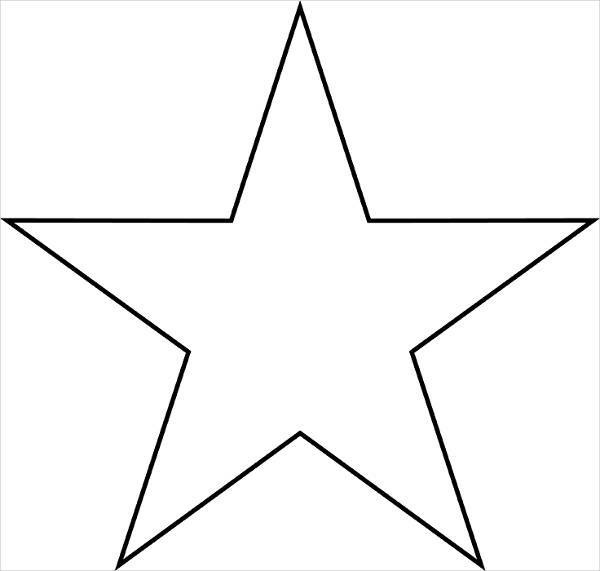 If you’re tasked to create a company or brand logo for an observatory or a graphic presentation on the life cycle of a star and the several different kinds of stars, you could use any one of the clip arts in our collection to start with. Since these little guys are printer friendly, once they’re on paper, you only have to cut them out and paste where you typically would: on several pages throughout your scrapbook, on your personal or classroom bulletin board. 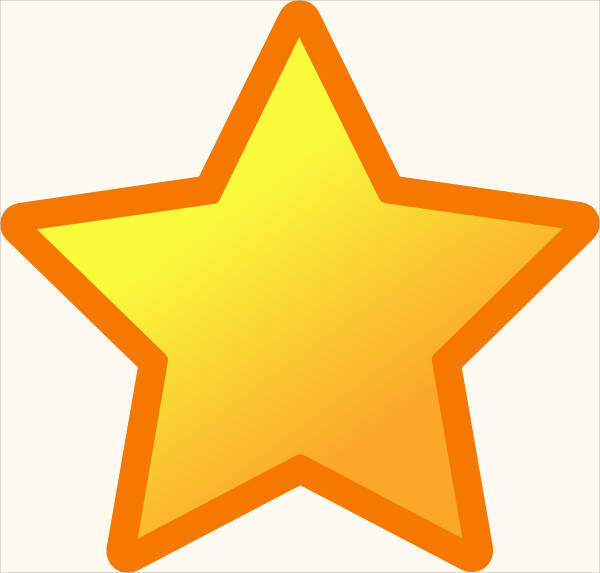 For teachers, you can even use them in your reward system (these or Crown Cliparts will be perfect). 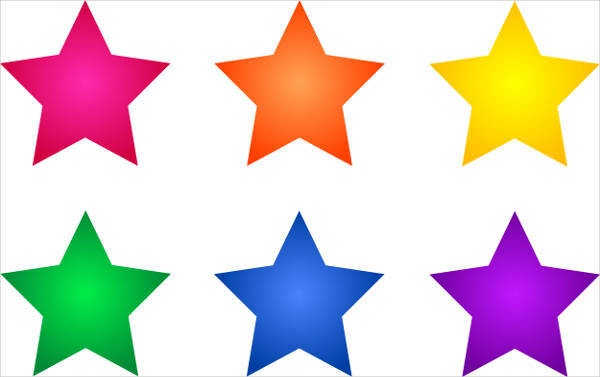 Check out “Star Border Clipart” and see just how many of your friends will go gaga over the borders of your “new” stationery set. Now that you see all that we have to offer, what are you waiting for? Download now!